Stealth Rubber is not only grippy, it is also durable, designed to withstand the demands of long hours adhering to granite rock. 100 Disposable Shoe Covers (50 pairs). One size fits most shoes: Our shoe covers are designed to fit all sizes of shoe up to a US male size 12. Material: Non woven fabric. Color: Green. And millenium 2 Sole. 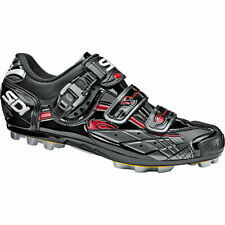 SIDI RUBBER HEEL N.07. for Full Carbon Sole. Having the right equipment for cycling is can be helpful in improving your performance making your riding experience more comfortable. 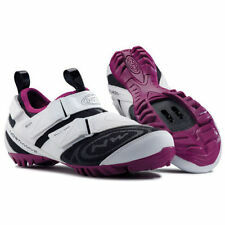 Cycling shoes and shoe covers are constructed for easy use, making them useful for both competitive and casual riding. 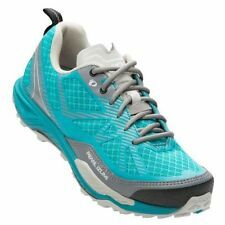 With many useful features and purposes, these shoes are designed for both men and women. What are cycling shoe covers? 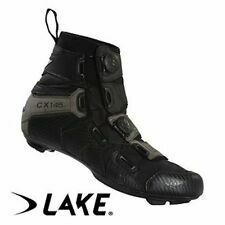 Cycling shoe covers and booties go over your biking shoes and are to be worn when riding. They serve several purposes, such as keeping feet warm when it is cold outside and protecting shoes and feet from rain, dirt, and wind. These covers are created to fit easily over the shoe without interfering with your pedaling efforts. 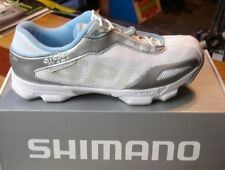 What features do biking shoe covers have? 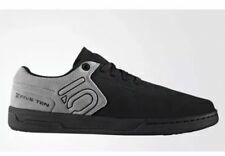 Reflective accents: Most biking shoe covers have reflective accents on the toe cover and by the ankle in order to increase visibility. The reflective accents will draw the attention of other drivers, bikers, or pedestrians on the road. Abrasion Resistance: Some covers have abrasion resistance built into the back of the heel and other areas. This helps prevent any scuffs or scrapes in this commonly injured area. Locking Zipper: Covers with a locking zipper allow for easier application and removal. The zipper is designed to lock into place so that bikers do not have to worry about them coming undone while in the middle of a ride. Neoprene Fabric: This fabric not only retains heat but also repels water to keep feet dry and warm, even in poor weather conditions. However, if you only need protection from the weather and do not require warmth from your covers, you may want to select a different, lighter material. Anatomic Paneling: This feature helps ensure that the cover forms to the foot, aiding in both comfort and performance. This paneling also helps the cover stay in place over the shoe. Cleat and Heel Cutouts: These cutouts can help increase stability when walking and can prevent the breakdown of the cover from walking on them. Thermo-Sealed Seems: Seems that have a thermo-seal on them are more likely to keep the water, wind, and other elements out of shoes and away from feet. What other options do you have when purchasing shoe covers? Shoes and shoe covers come in several different sizes, usually small, medium, and large. 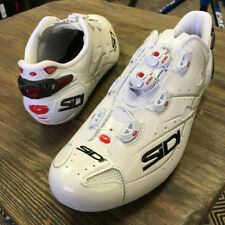 You will want to be sure to account for both your foot size and your actual biking shoe size when deciding what size cover you need. While most of these covers are black, some give you options in colour such as white and red or black with various colour accents. Also, keep in mind that most covers are designed for use by both men and women.